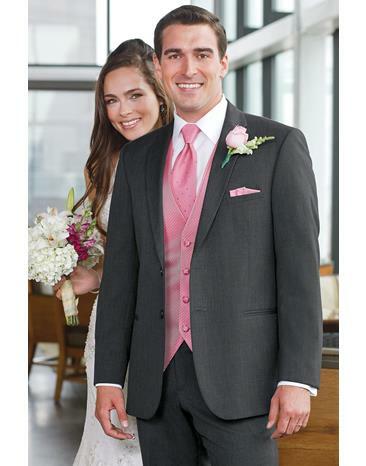 For a polished look, the Steel Grey Ceremonia suit is a versatile choice! Tailored in a soft, super fine wool blend with a slim fit styling and a contemporary notched lapel. 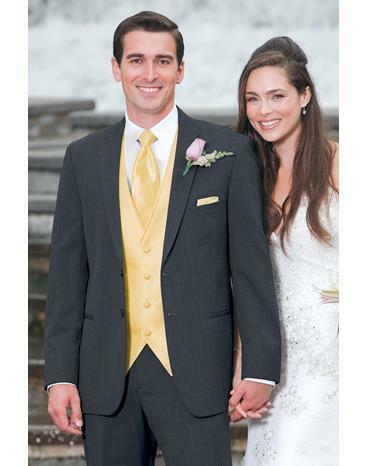 Dress it up or down to accommodate a range of events. 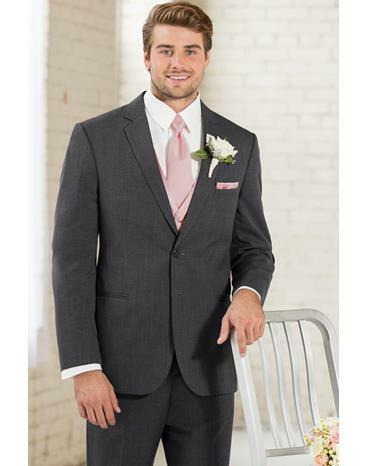 Customize the look with matching grey flat front or pleated trousers and a matching fullback vest.